These Baked Pumpkin Doughnuts are the perfect homemade treat for fall. 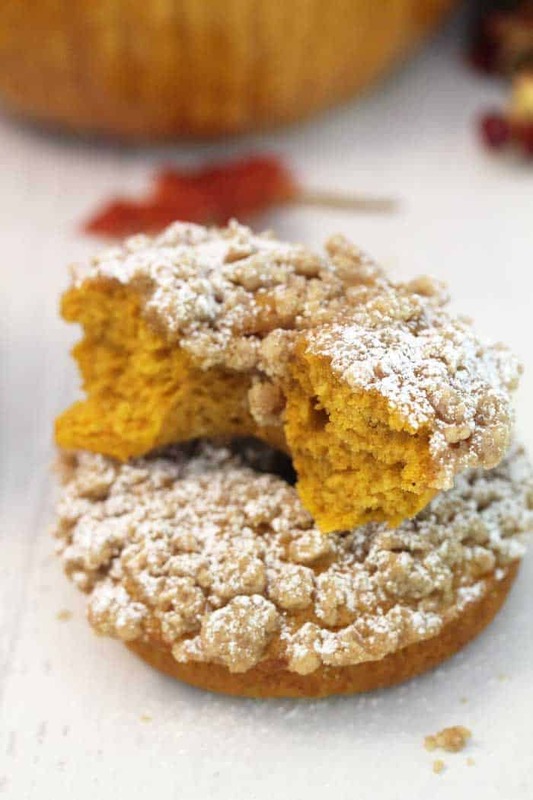 Moist, full of spiced pumpkin flavor and topped with sweet cinnamon crumbs, you won’t be able to stop at just one! 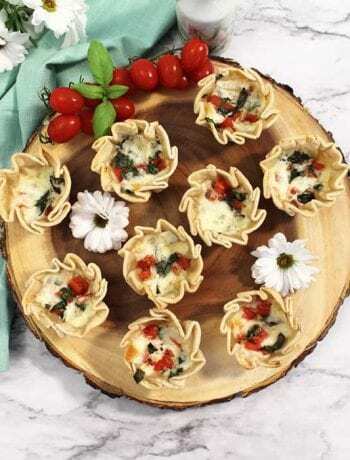 They’re quick and easy and make a great on-the-go breakfast or afternoon snack. Fall means cool days, changing leaves and lots of pumpkin and apple recipes . Of course, here in Florida we don’t have much of the first two but I do know there’s lots of pumpkin and apple aromas wafting through my house. That counts, right? So I’m off to the races with all things pumpkin and apple this month. I’ve already made apple cider doughnuts and apple cider pound cake, so now it’s … bring on the pumpkin! 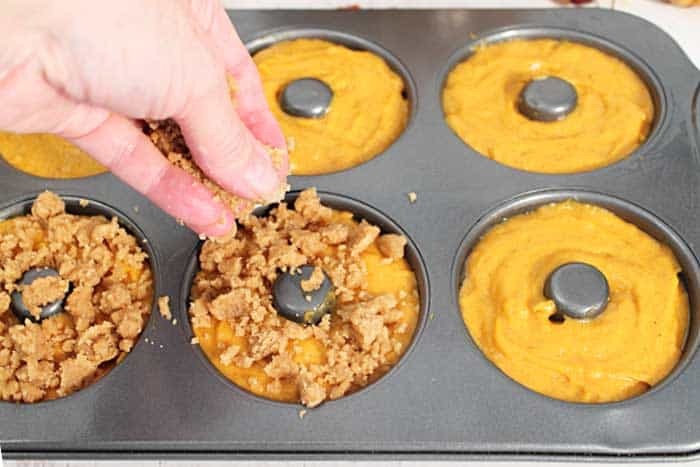 When I think of pumpkin, the first thing that comes to mind is pumpkin pie but there are oh so many more ways you can flavor food with pumpkin. 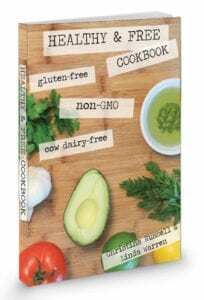 I love my Pumpkin Cheesecake Brownies, which never last long enough to have seconds, my easy Pumpkin Spice Cookies, and I even made a healthy Pumpkin Pie Smoothie that always starts any day off on the right foot. 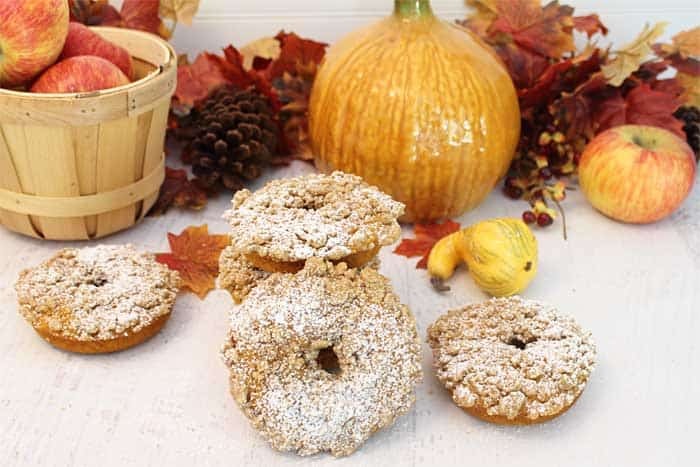 But when I want a special treat for breakfast, I can’t think of anything better than one (OK, maybe 2) of these scrumptious baked pumpkin doughnuts complete with loads and loads of crumbs. They’re easy to make, take less than 30 minutes start to finish, and have the most moist and spicy pumpkin flavor. And did I mention those crumbs? Yum! 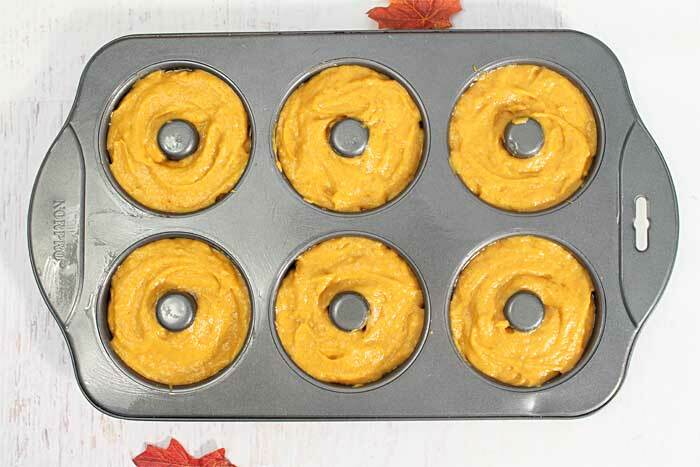 Anyone can make these easy Baked Pumpkin Doughnuts. 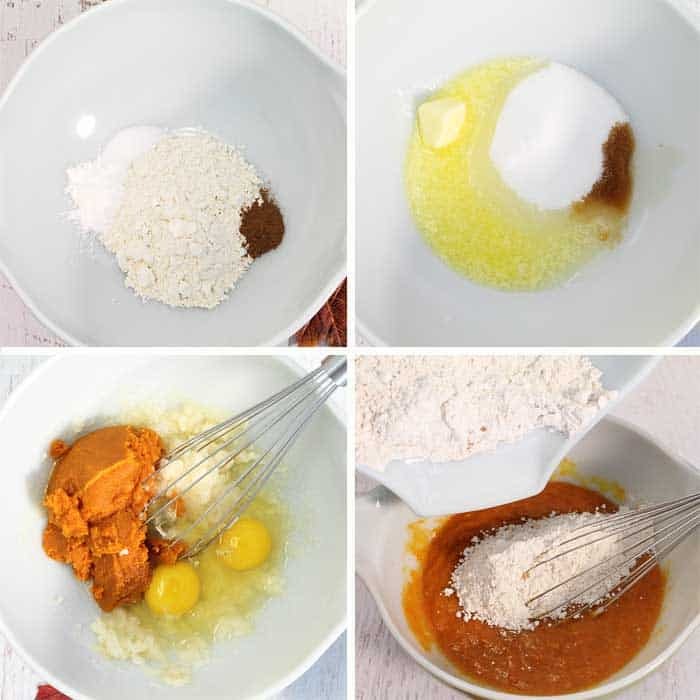 In a medium bowl, combine flour, pumpkin pie spice, baking powder and salt. In a large bowl, whisk together sugar, oil, melted butter and vanilla. Add eggs and pumpkin puree to butter mixture. Add dry ingredients to wet ingredients and stir well. 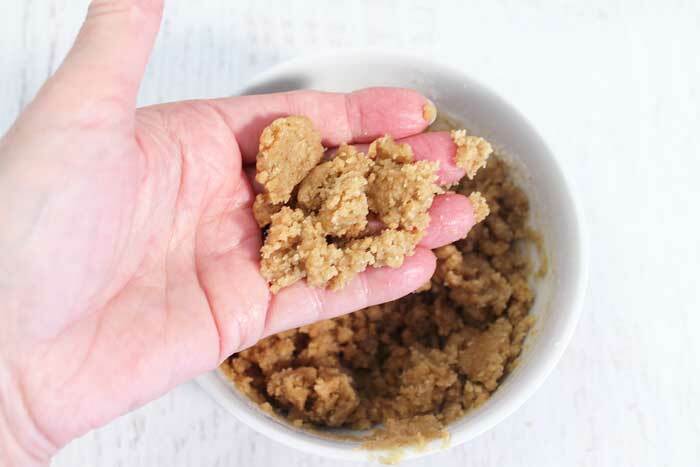 Combine all ingredients for crumb topping and mash with fork or pinch with fingers until it resembles small crumbs. Divide doughnut batter evenly into doughnut pan. Sprinkle crumbs on top and bake for 15 minutes. Don’t they look delicious? Let them cool for about 10 minutes then remove from pan and let cool completely. I didn’t make it til they cooled and just ate one right out of the pan. I can say they’re super delicious that way too. But if you can wait, when they’re cool, shake a little powdered sugar on top and you’re ready to dig in. Just look at that beautiful color and the specks of pumpkin pie spice. 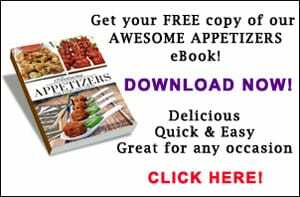 Super moist, super flavorful and super delicious! Enjoy! 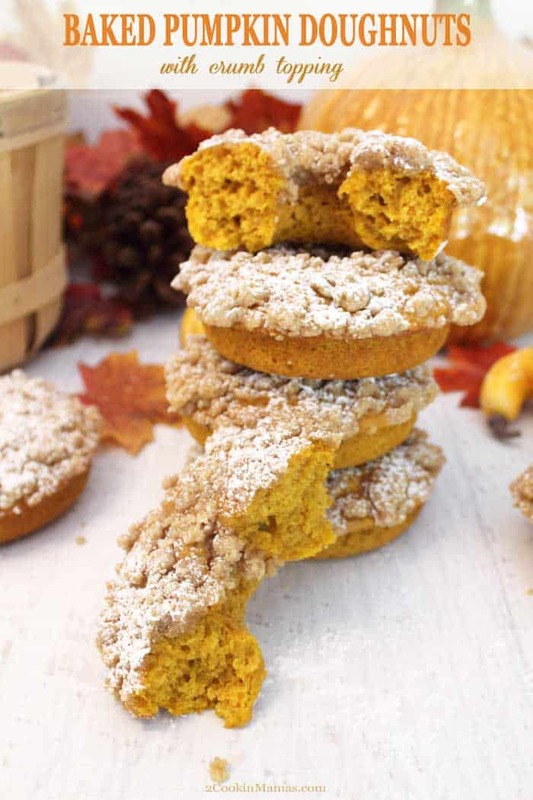 These Baked Pumpkin Doughnuts are the perfect treat for fall. 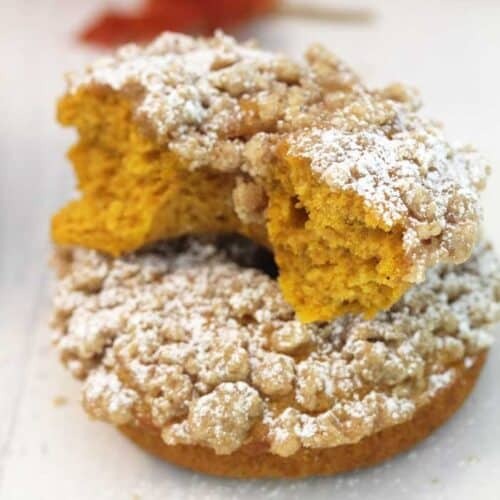 Moist, full of pumpkin flavor and topped with sweet crumbs, you won't be able to stop at one! Preheat oven to 350 degrees. Spray a doughnut pan liberally with a nonstick spray. In a large bowl, mix together sugar, oil, butter and vanilla. Add pumpkin puree and eggs to butter mixture. Divide batter between doughnut cavities. There will be enough for 8 doughnuts. Make crumbs by mixing all ingredients and mashing with fork or pinching with fingers until it resembles crumbs. Sprinkle topping liberally over doughnuts. Remove pan to wire rack to cool for 10 minutes. Before removing from pan, make sure that the doughnuts are loose around the edges. Place a wire rack over the doughnuts and invert carefully. Place another wire rack over the top of the doughnuts and invert again so that the crumbs are on top. Let cool the remainder of the way. 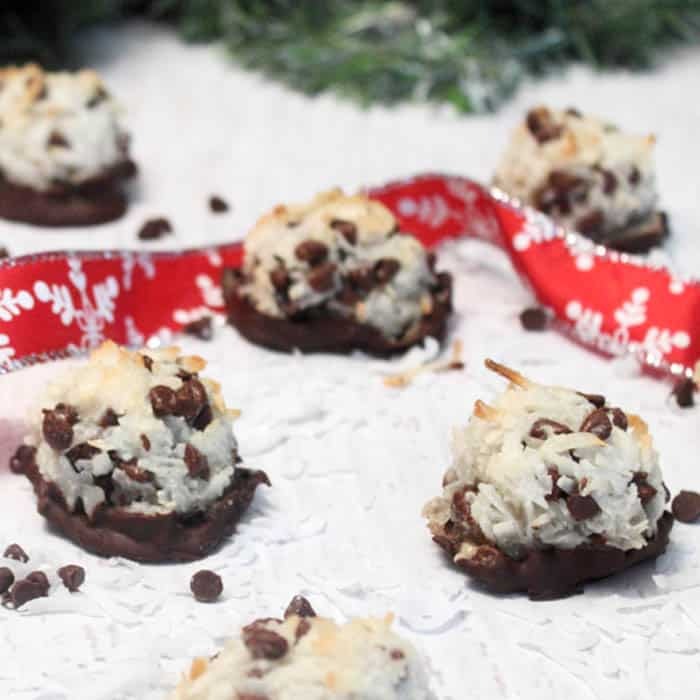 When cool, sprinkle with confectioner's sugar. 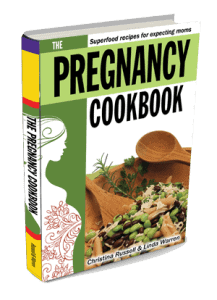 Store in an airtight container or in ziploc bags for up to 2 days. Preheat oven to 350 degrees. Spray a doughnut pan with nonstick spray. Combine flour, pumpkin pie spice, baking powder and salt in a medium bowl. In a large bowl, mix sugar, vegetable oil and butter. Stir in pumpkin puree , eggs and vanilla. Add dry ingredients to wet ingredients and stir to combine. Divide evenly into doughnuts cavities. There will be enough for 8. Make crumbs by mixing all ingredients together and mashing with a fork or your ifngers until it resembles crumbs. Sprinkle crumbs liberally on top of each doughnut. Bake for 15 minutes then remove to wire rack and let cool 10 minutes. When ready to remove from doughnut pan, make sure the doughnuts are loose around the edges then place a wire rack over the top of the doughnuts and carefully invert. Place another wire rack on top of the doughnuts and invert again so crumbs are on top. Let cool the rest of the way on the wire rack. Once cool, sprinkle tops with confectioner's sugar and store in an airtight container or ziploc bags. Makes 8. I love baked doughnuts! 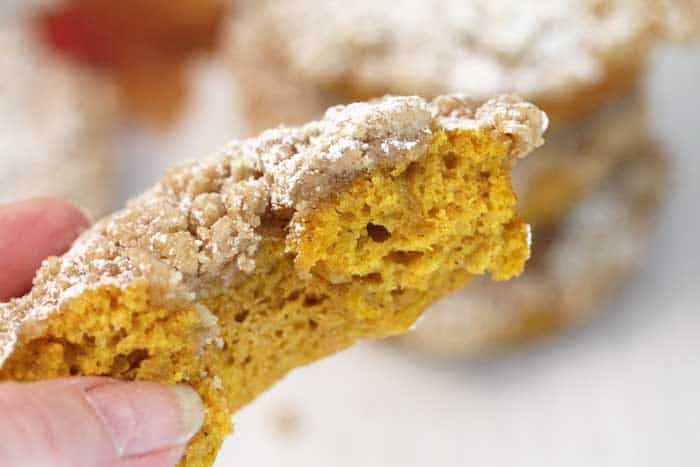 These pumpkin ones look irresistible especially with the crumb topping! Thanks! That’s my favorite part too! 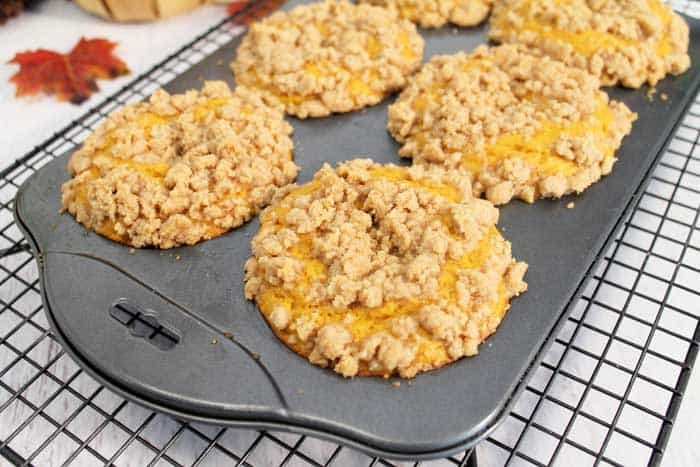 I love pumpkin spice anything and I love how easy this recipe looks! The crumb topping is an extra bonus. 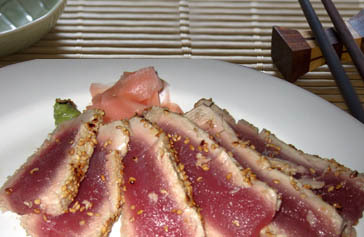 Thanks for such a great recipe. I can’t wait to try it.